Located within blocks of several office buildings, retail outlets, a community center and one of the top-rated high schools in the area, this five-story multi-family complex offers an attached parking garage and a courtyard with a pool. 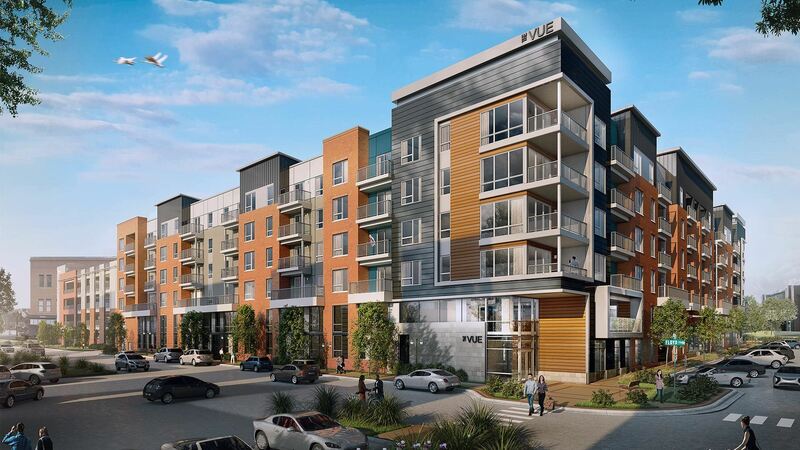 With retail shops at street level, The Vue is a convenient and upscale place to live and play. 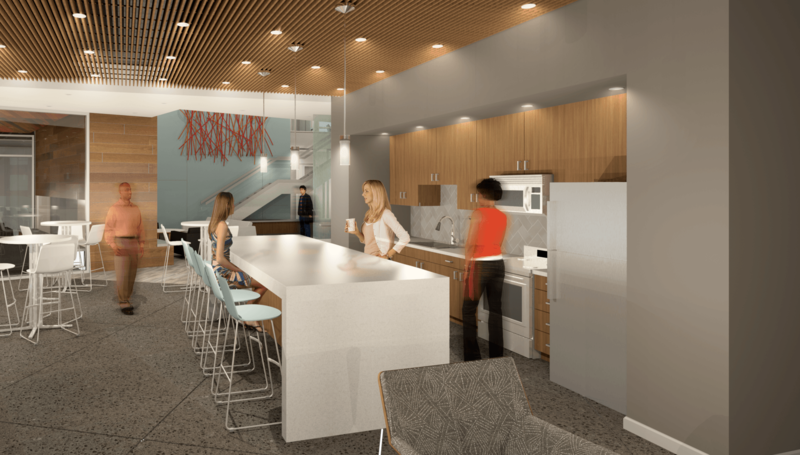 Residents who discover The Vue will enjoy luxurious indoor and outdoor amenities including a resort-style pool with lush landscaping, outdoor grills and conversation nooks, high-speed WiFi connectivity, cyber café, game room, bicycle parking and choice of spectacular views. 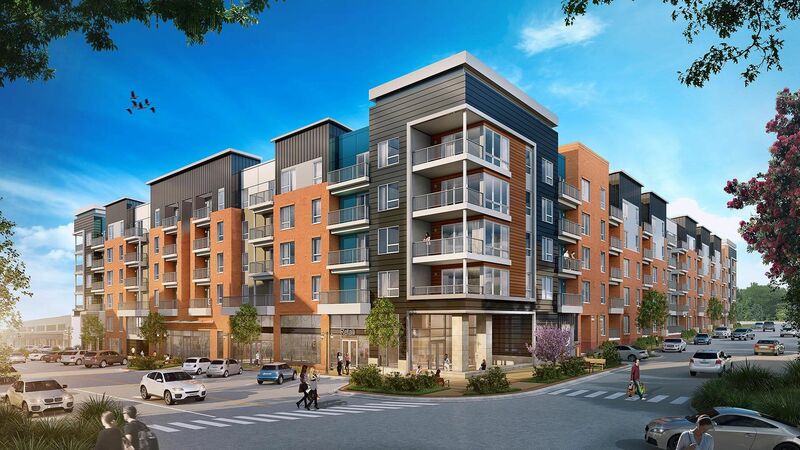 Whether working out in the fitness center, relaxing in the clubhouse, walking the dog, or checking email from the outdoor terrace overlooking downtown, residents will enjoy an active and fully connected lifestyle. 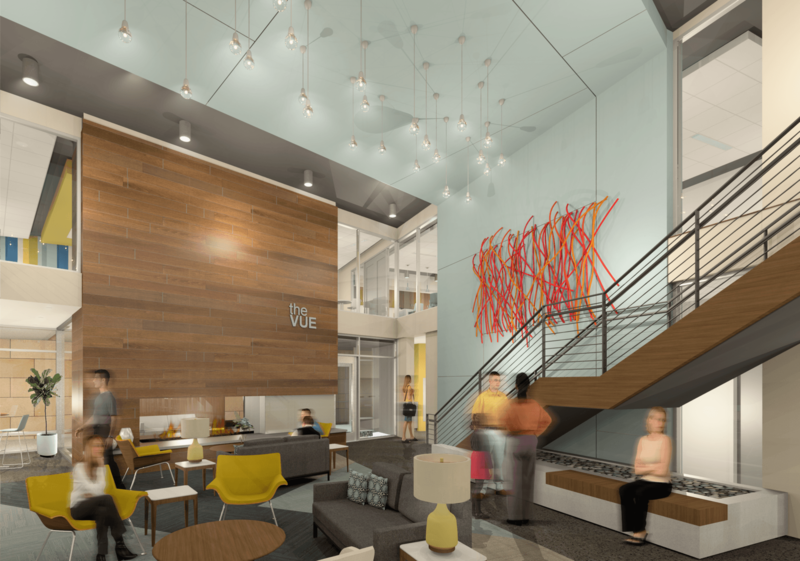 The Vue was designed to fit in with the existing style and vibe of Downtown Overland Park, while adding fresh and innovative features that make the building a prominent addition to the area. 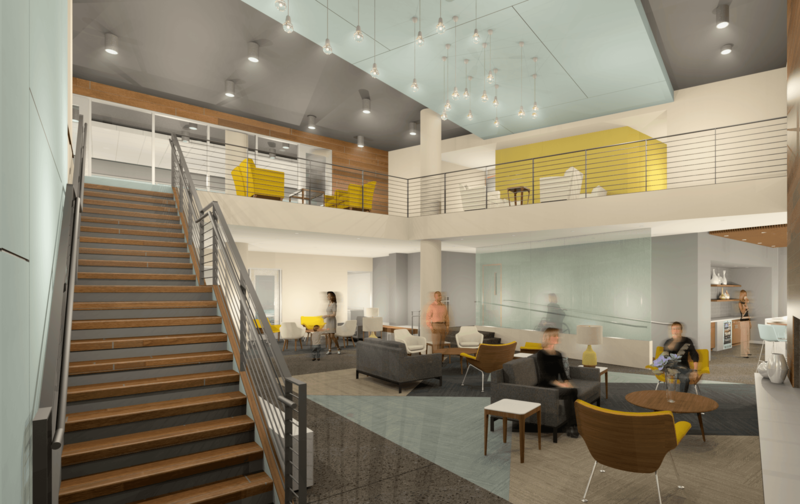 The highly-visible location will bring several hundred new residents to the heart of the district.